There are more than one reason because of which India is such a popular tourist destination. With such a variety of topographical features and so many interesting places to see people from all over the world come here to witness its splendour, beauty and wonder. 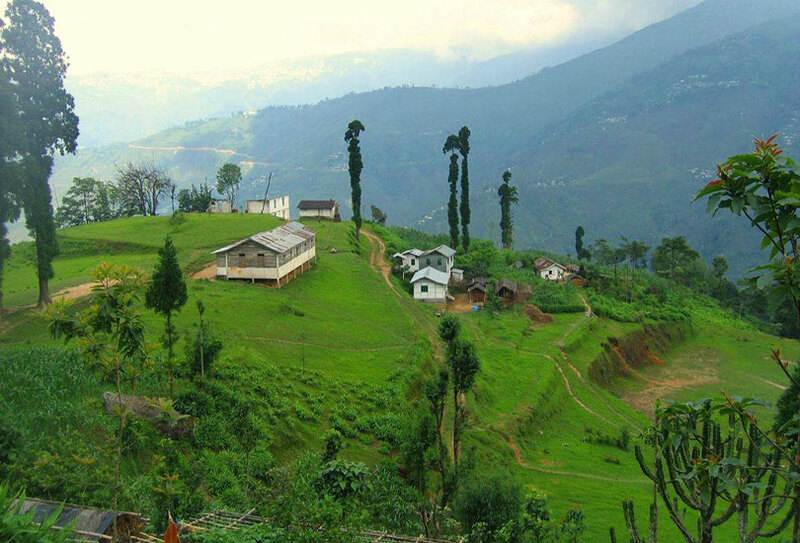 India is known for its many hill stations and Darjeeling is rightly called the Queen of Hills. It is one of the oldest and the most beautiful hill stations in India and hence if you want to visit a hill station, this one should be on your list. 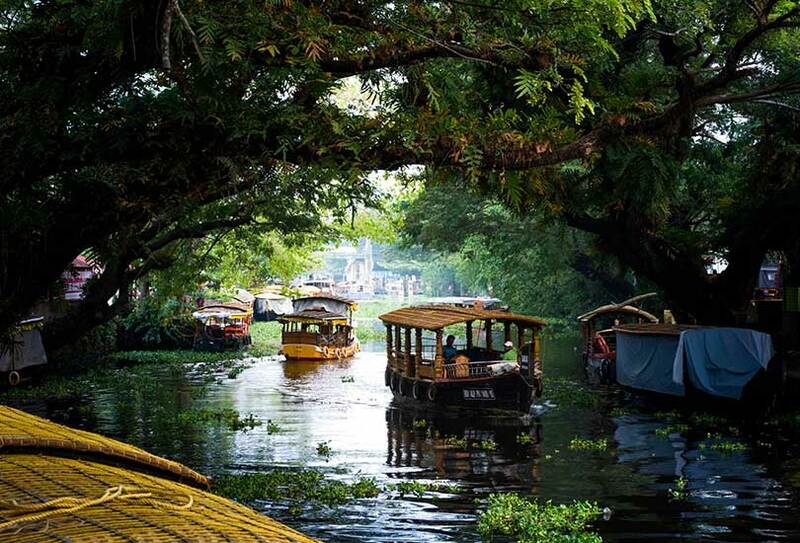 Backwaters of Alleppey are some of the most places that you will find in India and these are located in Kerala. If you want to spend some time floating on houseboats and enjoying the beauty of backwaters, then this is the best option for you. This is another beautiful place to visit when it comes to hills and mountains. 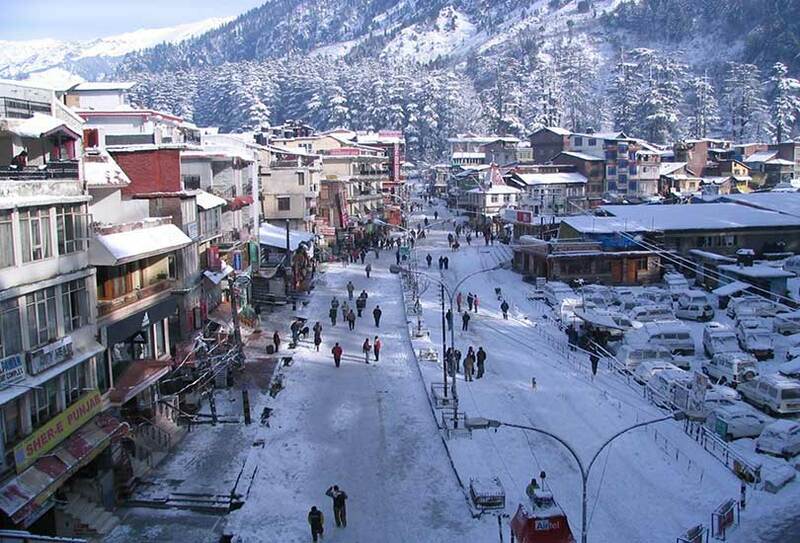 Opt for a Himachal tour package which will cover Manali and many such interesting places that offer a lovely view of the entire Himalayan range. There is nothing more relaxing than the long beaches of Goa. Lined with shacks with awesome food and great music, if you are looking for some sun and you want to de-stress yourself, then Goa is the one for you. Located in the state of Rajasthan, this is the only hill station of this state. 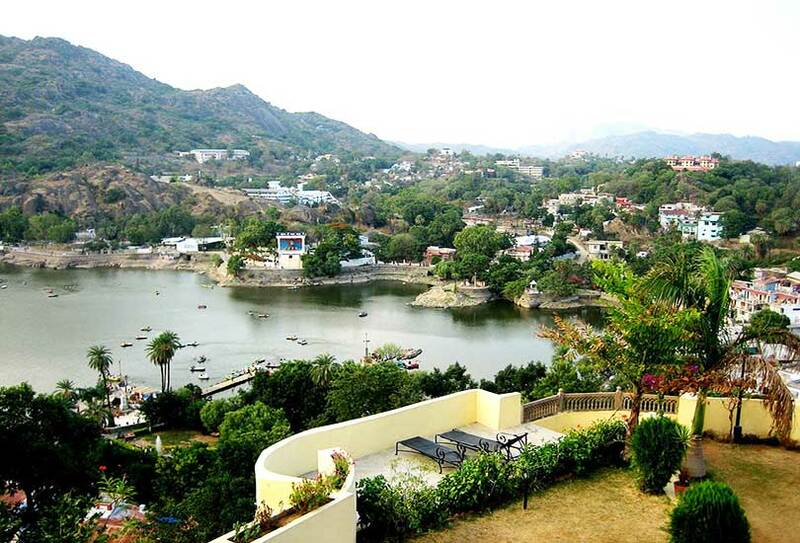 Known for its beauty and scenery, if you are planning on going on a tour of the state, then you should definitely include Mount Abu as a part of your trip. Well if architecture and history has a particular appeal to you, then a visit to the capital is a must. With interesting forts like the Red Fort and the Qutub Minar Complex, Delhi is one of the most interesting places that you can visit when it comes to this country. Do not forget to shop at the very affordable markets of Delhi too, before coming back. 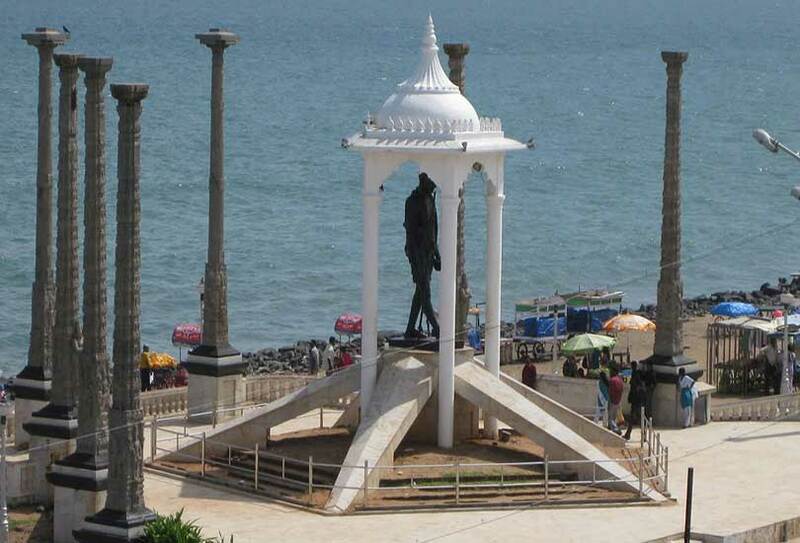 Just like Goa, this union territory is another major tourist attraction of India. 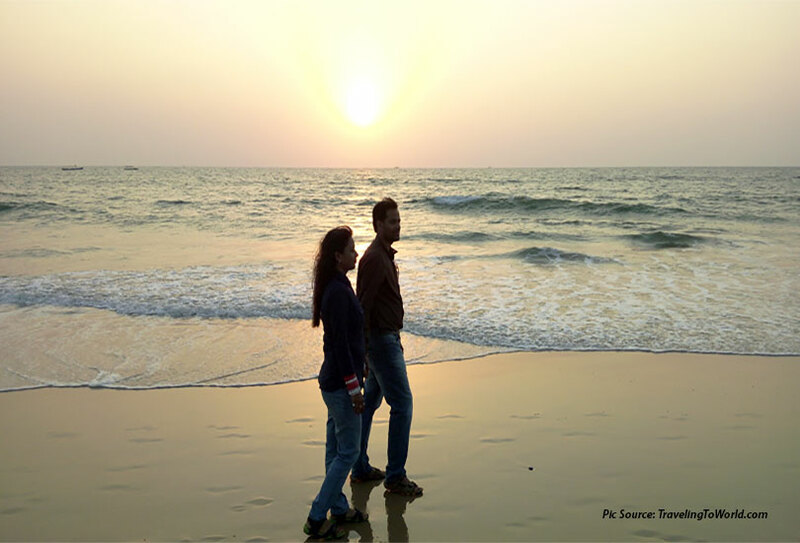 Known for its beautiful houses and the sea waves lashing on the bounded beach, Puducherry has a special appeal to those who love to eat French food and take long walks along the sea. A visit to the Arabindo Ashram here is something that a lot of people plan. 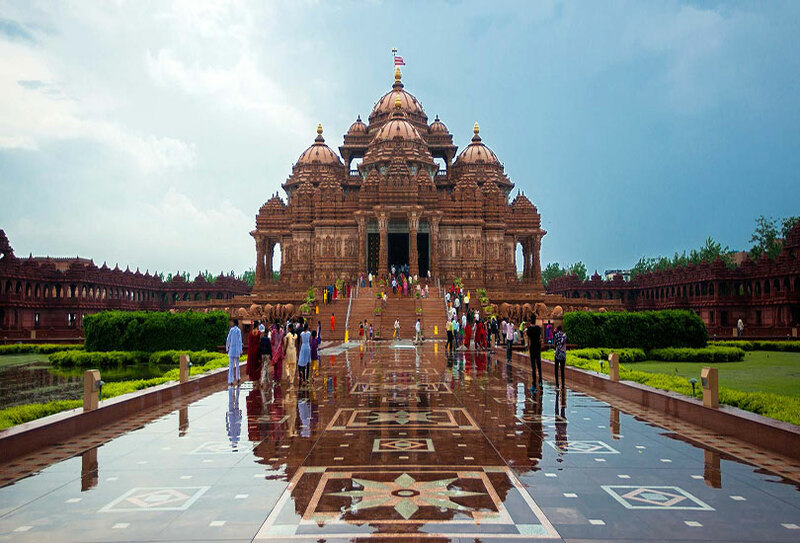 Gujarat is a state of many wonders and there are so many places that you can visit here. 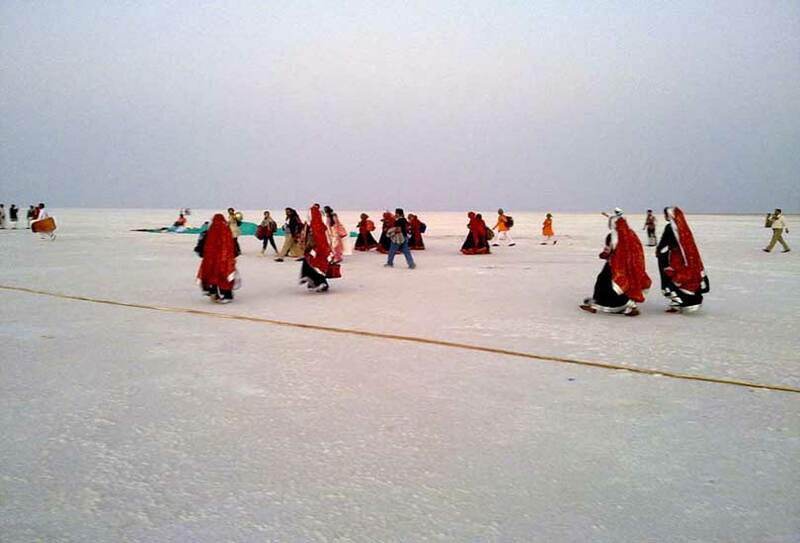 Of them, the Rann of Kutch, a stretch of white land, carries special significance for its beauty. When in the state of Gujarat, this is one place that you have to visit. 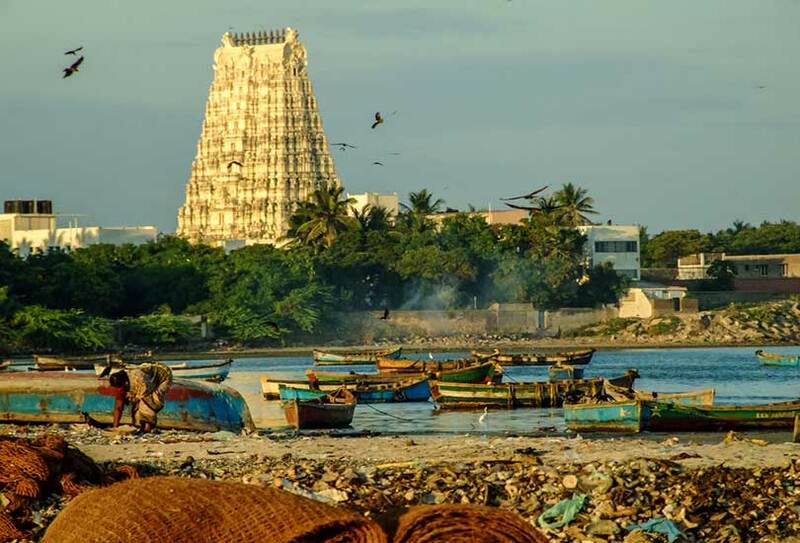 Well, if you want to see three major water bodies, namely, the Arabian Sea, the Bay of Bengal and the Indian Ocean all coming together and merging with each other, then you have to visit the temple town of Rameshwaram. Both in terms of history and mythology, this town holds special significance which makes a trip to this place all the more special. A visit to the Rameshwaram temple too is a must. 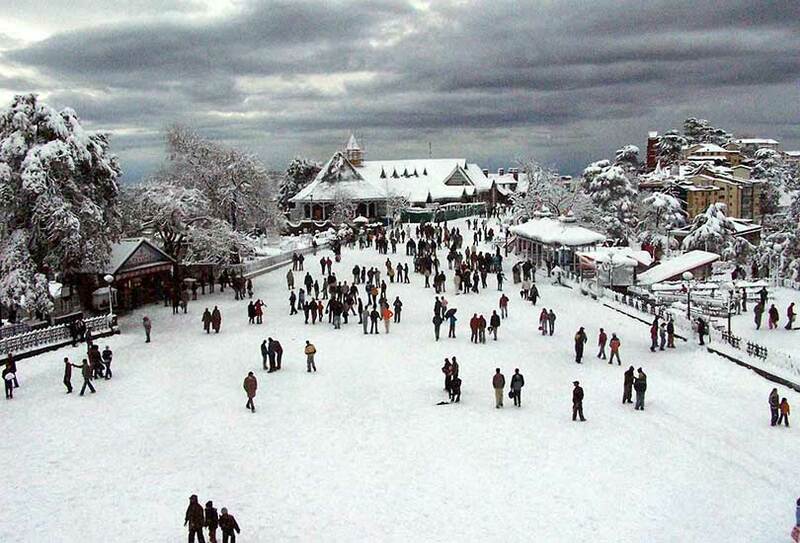 If you want to visit a hill station in the northern part of India, then you have to visit Shimla at least once. Built during the time of the British rule, this hill station till date has homes of colonial style architecture and the Himalayan range lining the sky, makes the hill station look all the more gorgeous. When it comes to the onset of winter months, there is hardly a better place to visit than Jaipur, especially if you love forts. 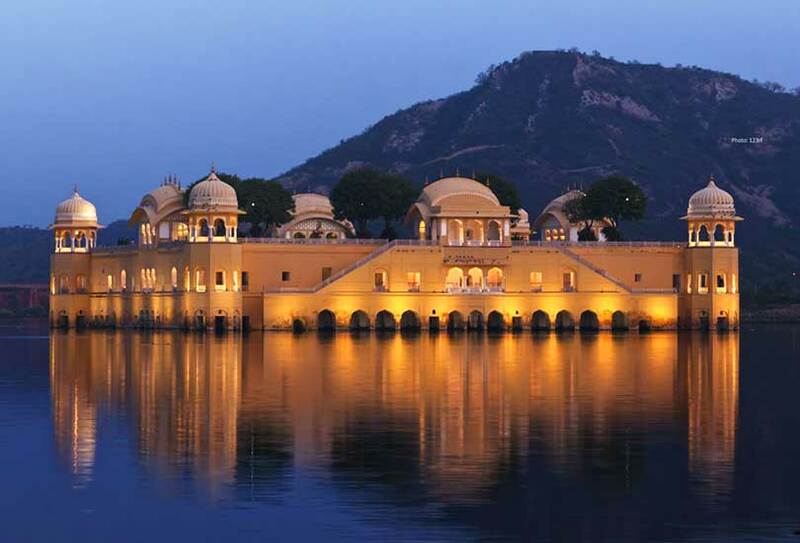 The Amber Fort is of particular significance and is one of the most interesting forts in the country. Do attend the light and sound show here at night to learn more about the history of the Rajputs who ruled and lived here. 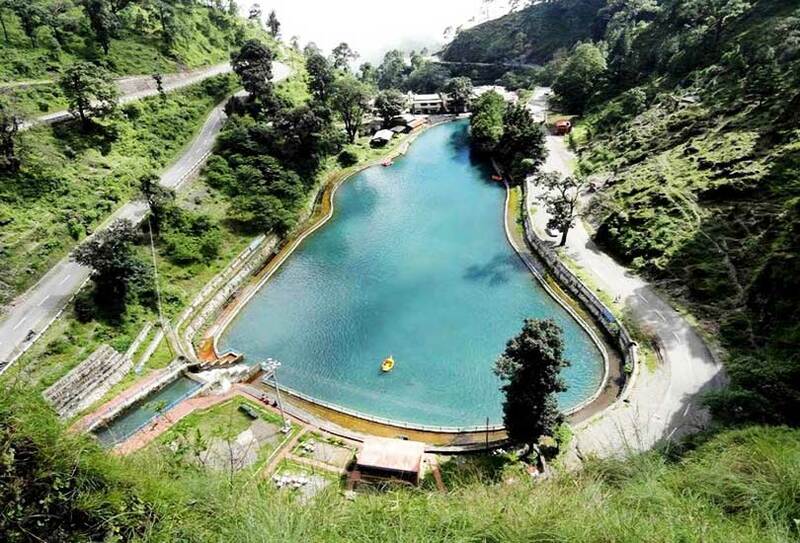 There is really no end to the number of hill stations that you can visit in this country and Nainital is certainly one of them. Known as the land of lakes, this hill station is dotted with lakes here and there and of course a lovely view of the Himalayas to go along with it. 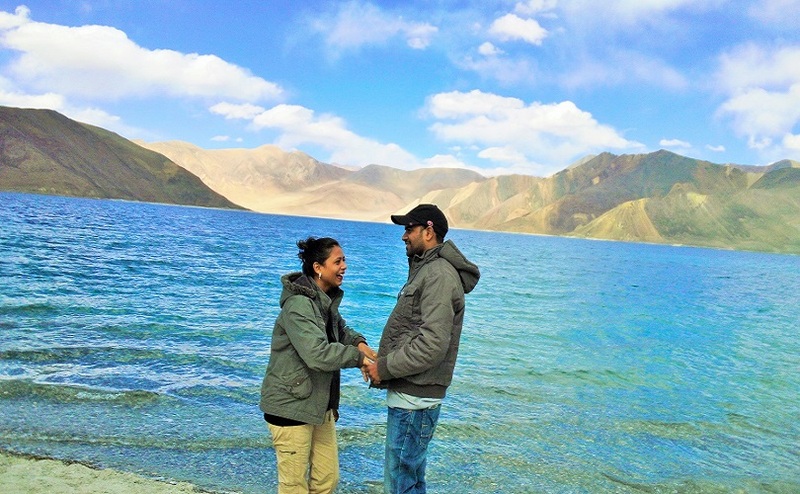 If you simply love the mountains and if you want to drive up to the hills, then Leh Ladakh tour is the ideal option for you. This is a lovely destination to head out to if you are planning on a fun trip with your friends. Just make sure that you carry enough woollens with you since it will certainly be cold up there! This is probably the most interesting city of the country. Varanasi is one of the oldest living cities in the world, which means that it has always been inhabited with people since the time of its foundation. 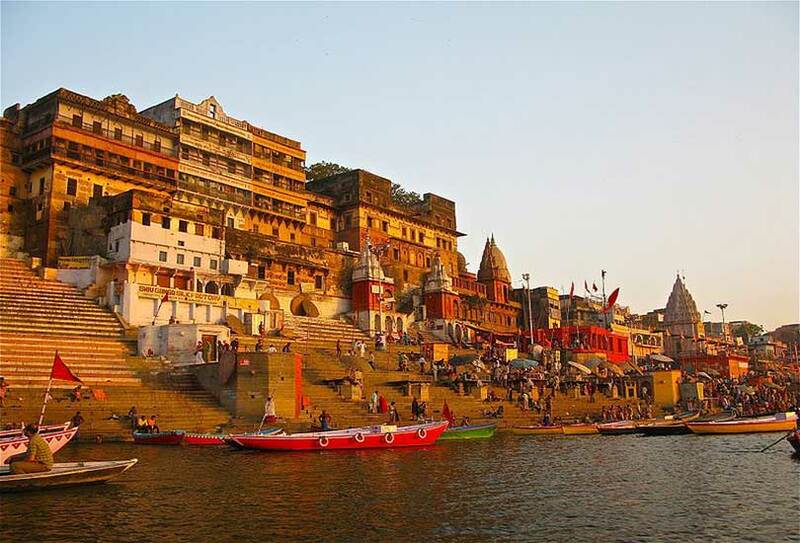 A visit to the ghats of Varanasi is a must and you can sit here at hours on end and enjoy the breeze of the river. Do not forget to enjoy a river boat ride. 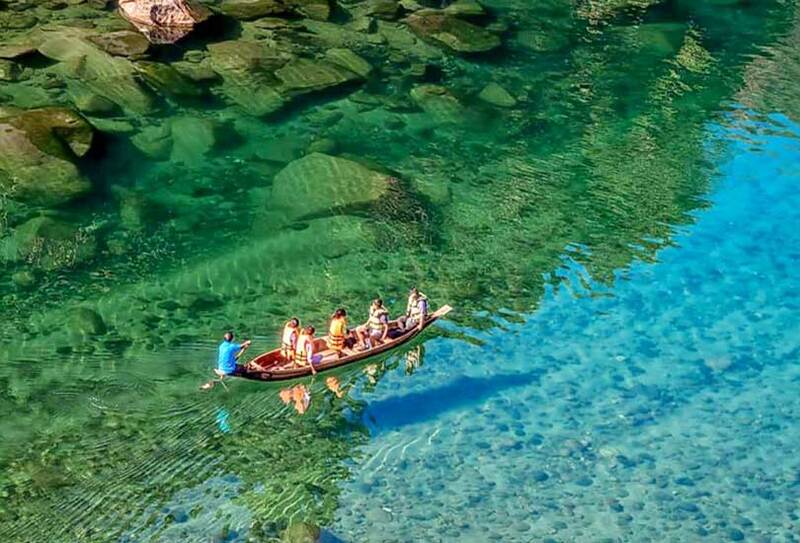 Do visit this state in the north eastern part of India since not only is it beautiful but it is also relatively unexplored which makes it a perfect tourist destination. It is a really beautiful place with hills and greenery all around and a number of places to explore. So now that you have this comprehensive list of the top 15 places that you can visit when touring through India, do make sure that you can cover most of them if not all!